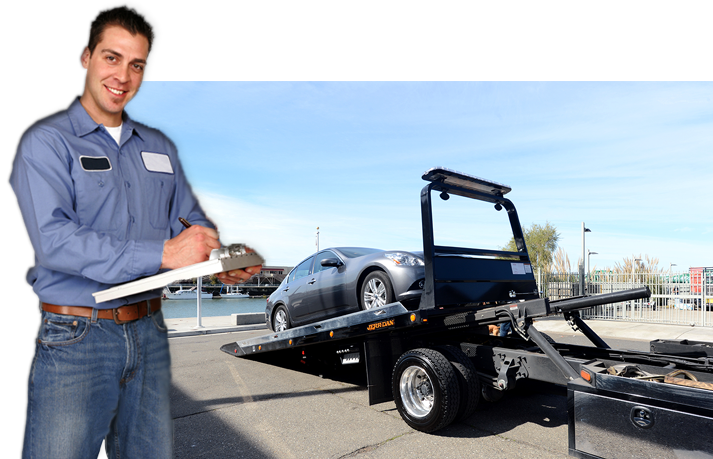 J Towing Services was set up a few years back with the intention of serving as many people in the San Jose area as possible. 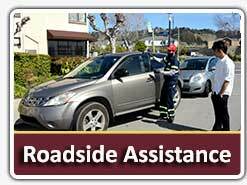 We took exception to the basic 9 to 5 working hours, as we remain on call 24/7 for all towing and roadside emergency related situations. Another thing we took into consideration was the waiting time factor that had been a problem for many people over the years. 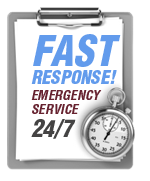 We established fast arrival time to erase any thoughts of panic during an emergency towing or auto lockout situation. 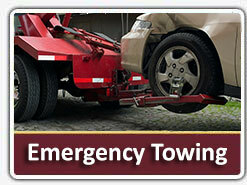 So if you are in need Towing Services – We are here for you.